The Law Offices of Cheryl David does one thing and does it well. We've dedicated our career to Estate Planning and Elder Law. Whether you want to plan your estate or protect it, we're here to help. 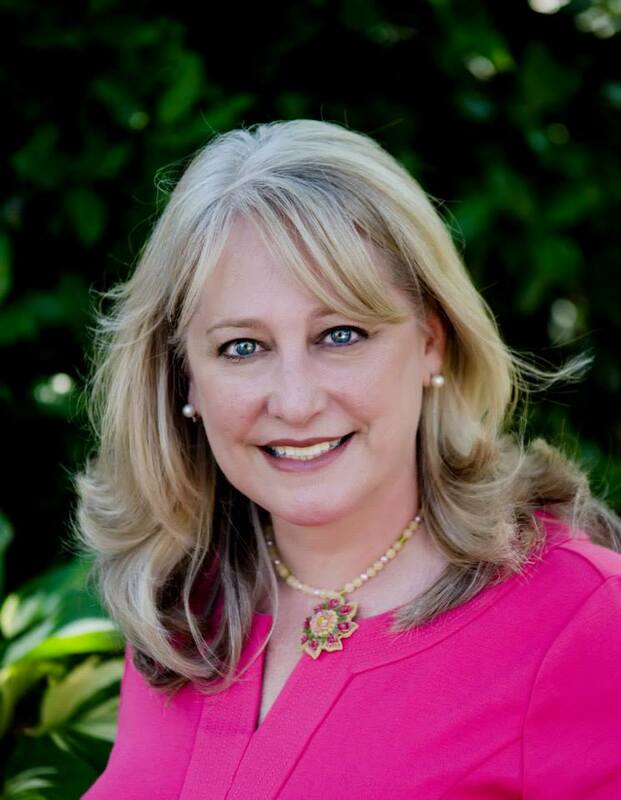 Cheryl David is a Board Certified Estate Planning Specialist endorsed by the NAEPC and a Fellow through the American Academy of Estate Planning Attorneys. She brings her 30+ years of experience to every family she works with. We apply your consultation fee to services you need, so you don't lose anything by coming in to see us. We offer flat fees for services so you know what your financial obligation will be without worrying about what your future charges might be. Our attorneys were called to this area of law by their own life experiences. Cheryl David is a third generation lawyer in her family. After starting out as a litigator Cheryl had a life changing experience when her younger sister died suddenly and unexpectedly from bacterial meningitis. After this tragedy occurred Cheryl left litigation and decided that her professional goal was to help families prepare for the unforseeable. She could relate to their fears and grief and knew how important proper advice and a skilled attorney is to the process. Cheryl's daughter, Blaire McClanahan, the fourth generation of attorneys in their family, saw how much her mother enjoyed her clients and how happy she was with her career. It was a proud day for Cheryl and a great day for our clients when Blaire joined her mother in the practice. Blaire expanded on her mother's work by focusing her skills on helping people who were facing or living with devastating illnesses. Blaire is passionate about helping her clients preserve their assets and protect their dignity from being lost to end of life circumstances. Attorney Justin Plummer's story was so compelling that Cheryl knew he was the perfect fit for the practice the first time she met him. A few weeks after Justin passed the bar exam, his amazing father died suddenly from an aneurysm. Unfortunately, Justin's first case was the probate of the estate of his beloved dad. This sad event led to a life long passion helping families prepare for death and manage the tasks which are critical when death occurs. Justin knows that great advice and superlative documents will help his clients families handle the process much easier when a loved one passes. The career which began with such personal pain enables Justin to provide care, understanding and professionalism to every client he touches. We are all truly blessed to have found our calling and if we may help your family we look forward to meeting you. Cheryl David has been practicing as an Estate Planning and Elder Law Attorney for over 30 years. She is a Board Certified Estate Planning Law Specialist through the National Association of Estate Planners & Councils (NAEPC) and a Fellow with the American Academy of Estate Planning Attorneys. Cheryl brings her many years of knowledge working with families on their estate planning and elder issues to each client she works with.